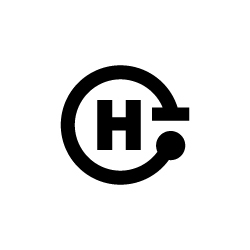 The Open Source Hardware Definition 1.0 is released! Here is a copy of the announcement sent by Ayah Bdeir (creator of littlebits by the way). The definition has undergone a few rounds of feedback, and feedback collection has been done (online, forums, open hardware summit, stakeholder’s websites, email etc) and posted here for review. Gradually, feedback has been converging more and more, and support for the definition growing. We would like to thank everyone who took an active part in drafting the definition, and discussing it. 1. Endorse the definition, post your feedback on version 1.0 on the forum and the mailing list as we work towards a 1.1 update in the next few weeks / months. 2. 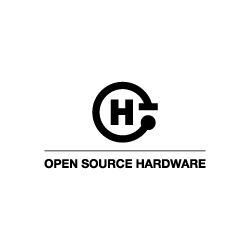 Take a look at the logos we are considering for “open source hardware”, give feedback or submit your own logo on the forum, in the thread LOGO. This is a very important step in propelling the OSHW movement forward. PLEASE FORWARD FAR AND WIDE.